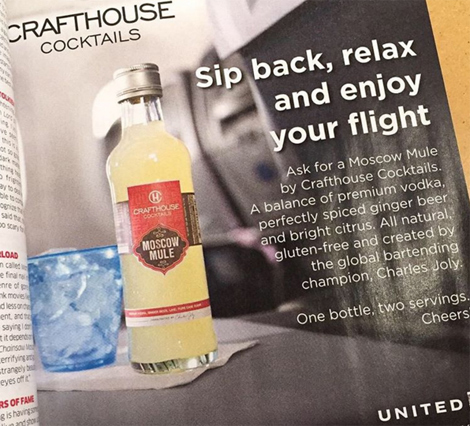 From pre-batched Moscow Mules to $850 bottles of Shiraz, the airline industry is seriously stepping up its inflight beverage game. American Airlines is stepping up its wine game and serving passengers pours from $850 bottles of wine. To celebrate its inaugural flight from Sydney to Los Angeles, flight attendants are passing out glasses of 2010 Penfolds Grange Shiraz, a very pricey red. 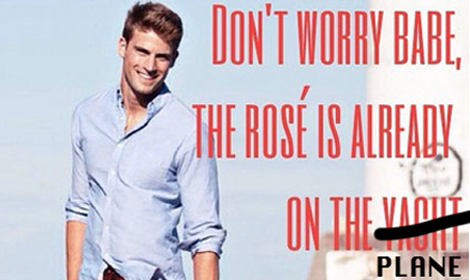 The bottles—which are collectable—have received top ratings from multiple wine critics. American Airlines’ wine consultant Ken Chase (yes, that is a real job) notes in a statement: “Penfolds Grange is the epitome of Australian wine royalty and a heritage icon of South Australia, so we’re treating first class passengers to an unparalleled experience in the sky.” Sorry plebs in economy, you’re still stuck with those mini bottles of cheap wine for your 14-hour flight. 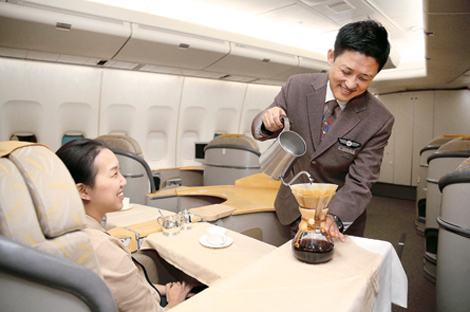 The airline is certainly not the first company to upgrade its inflight beverage offerings. 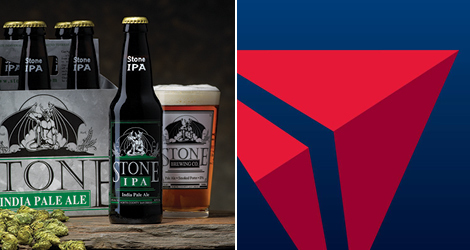 Not only are airlines taking their meal game to the next level, but drink options now include everything from craft beer to drip coffee, making sitting next to the snoring man and behind a screaming baby just a little more bearable.